Bose on Thursday became the first to market with a set of Google Assistant-capable headphones. The Bose QuietComfort 35 II noise cancelling headphones feature a new Action button on the left earcup used to trigger the Google Assistant (simply press and hold the button to activate it). Adding appointments to your Google calendar, playing and managing music, searching the web, placing and taking calls, setting reminders and reading the news are all tasks within its scope of capabilities. Aside from the Google Assistant, the headphones are largely identical to last year’s model. Bose says they deliver the same industry-defining noise cancellation and audio performance with up to 20 hours of battery life. You also get the same controls – volume adjustments and a multi-function button – on the right earcup. One new feature, however, is the ability to tweak noise cancellation strength (high, low or off) from within the Bose Connect App. It’s worth noting that the Google Assistant feature will only work in markets where the assistant is available (currently the US, Australia, Canada, Germany, France and the UK, according to Google Assistant Product Manager Tomer Amarilio). In other markets, the Action button will simply control noise settings. 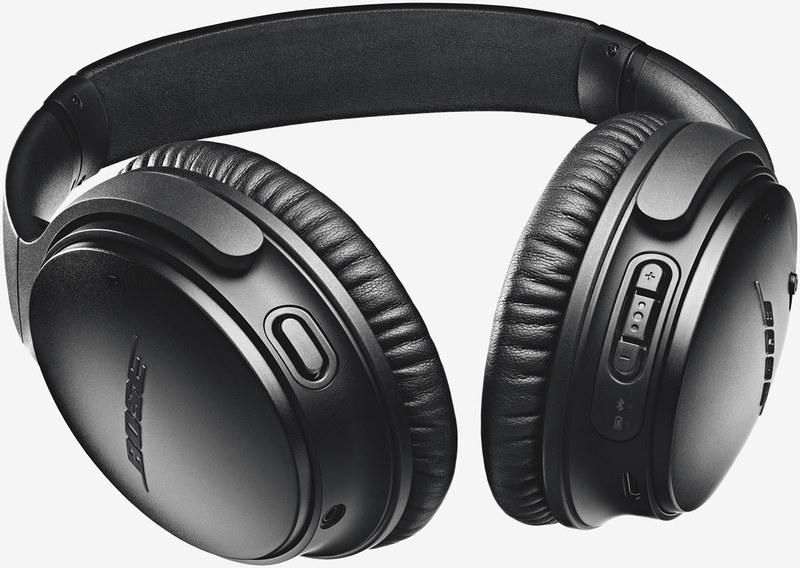 The Bose QuietComfort 35 II noise cancelling headphones are offered in black and silver and are available as of writing priced at $349.95.